Gano Forum has expelled Sultan Mohammad Mansur for taking oath as parliament member violating the party’s discipline. ​General Secretary of Gano Forum Mosfata Mohsin Montu came up with the announcement at a press conference at its office in Dhaka on Thursday. The former vice-president of Dhaka University Central Students’ Union or DUCSU and president of Bangladesh Chhatra League took oath as parliament member earlier in the day. 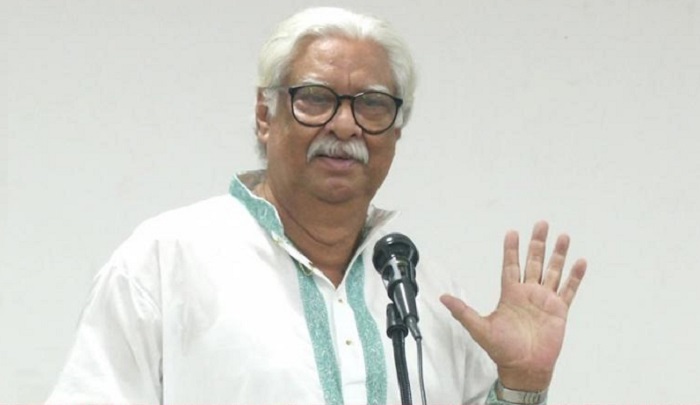 A member of Kamal Hossain’s Gano Forum, Mansur contested the December 30 polls from Moulvibazar-2 and won the seat under the ‘paddy sheaf’ symbol.